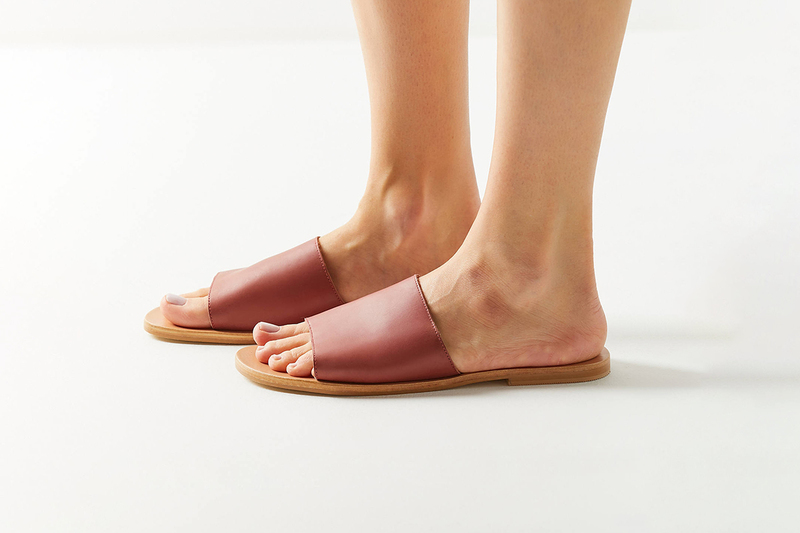 As the weather starts to warm up, it’s time to gradually retire bulky sneakers and opt for footwear that lets your toes breathe. 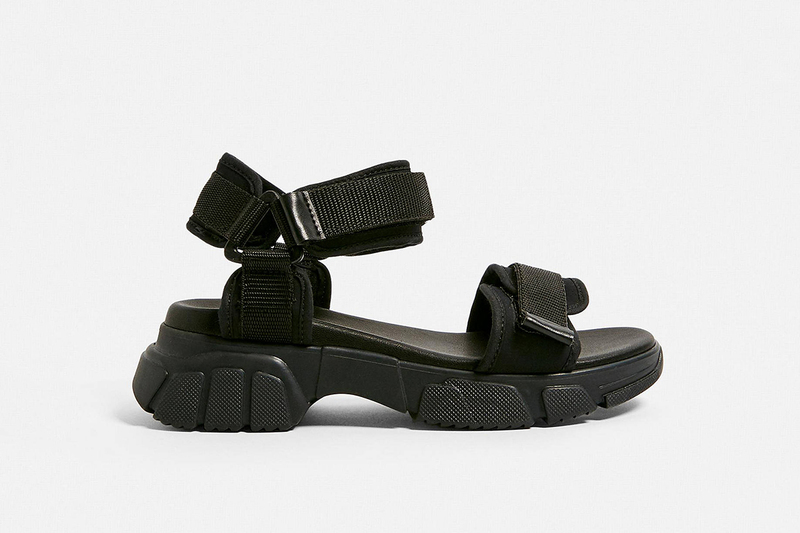 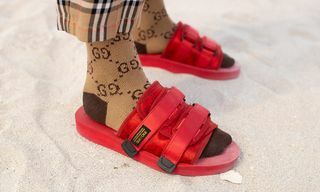 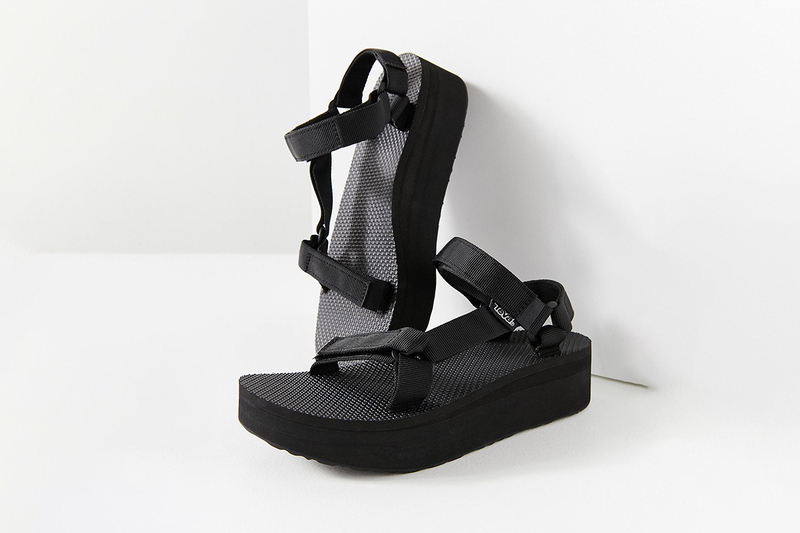 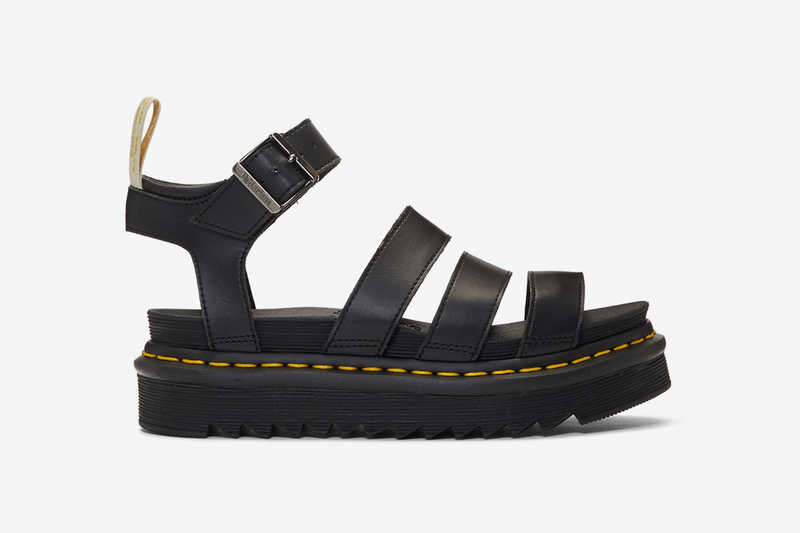 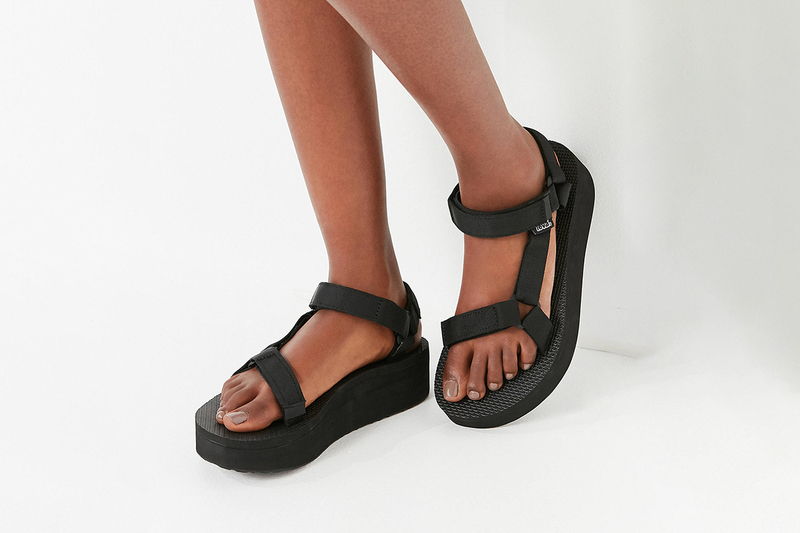 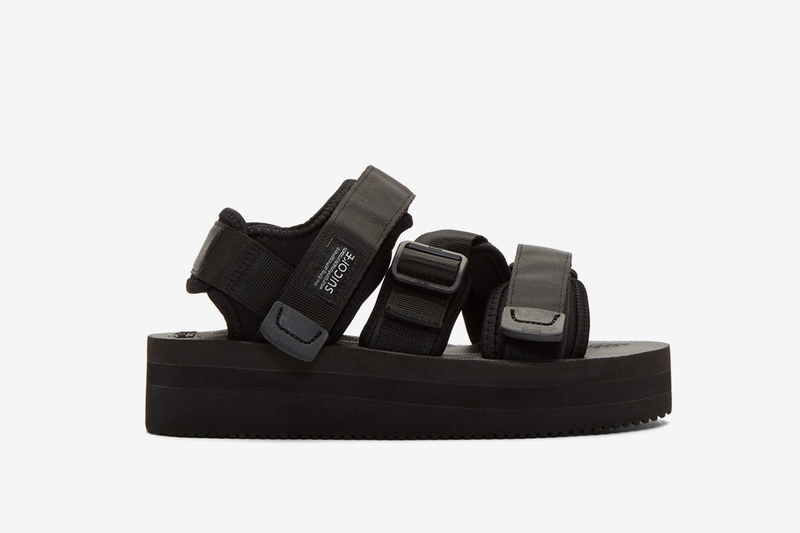 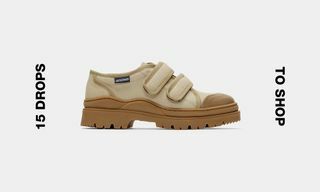 For ladies who struggle to bid farewell to sneakers, the good news is that sporty and utilitarian-style sandals are a huge trend right now, with brands such as Suicoke and Teva at the top of the game. 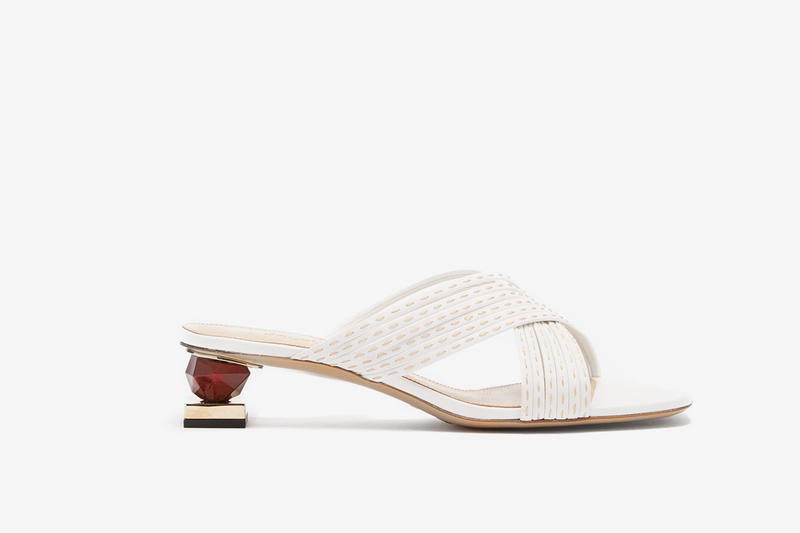 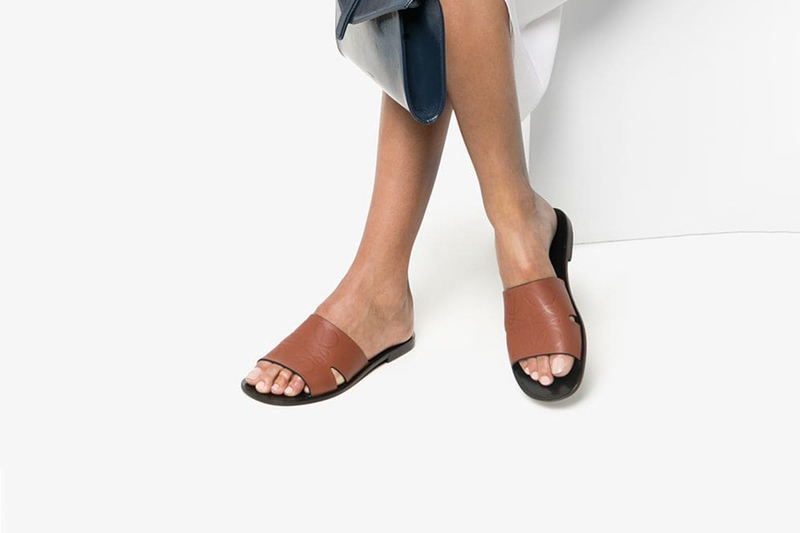 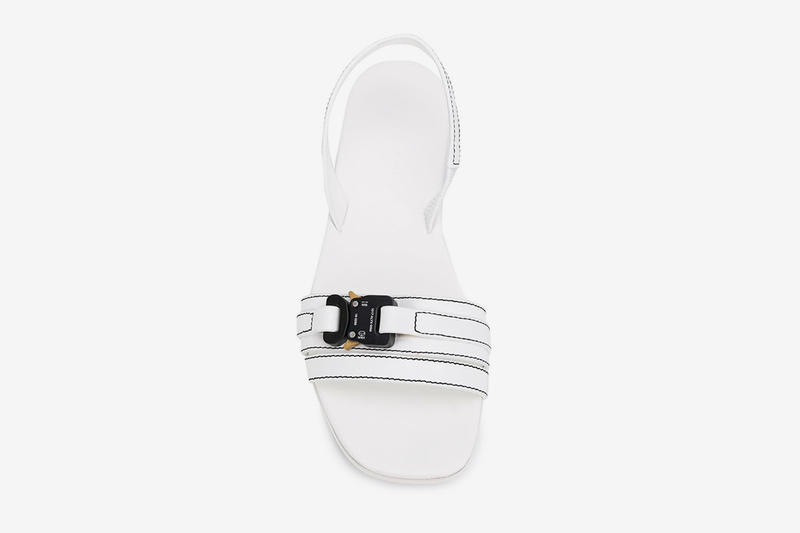 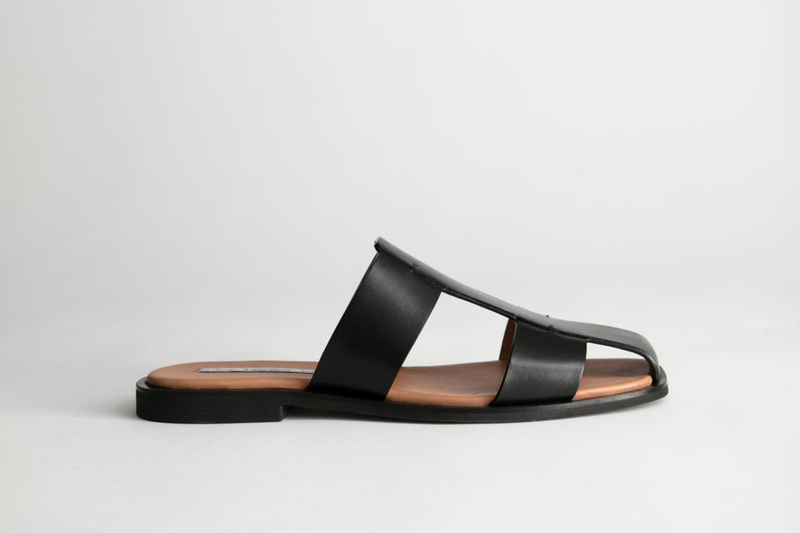 And, if you’re in the market for more classic sandal styles, affordable and luxury fashion brands alike are not short of spring-ready options. 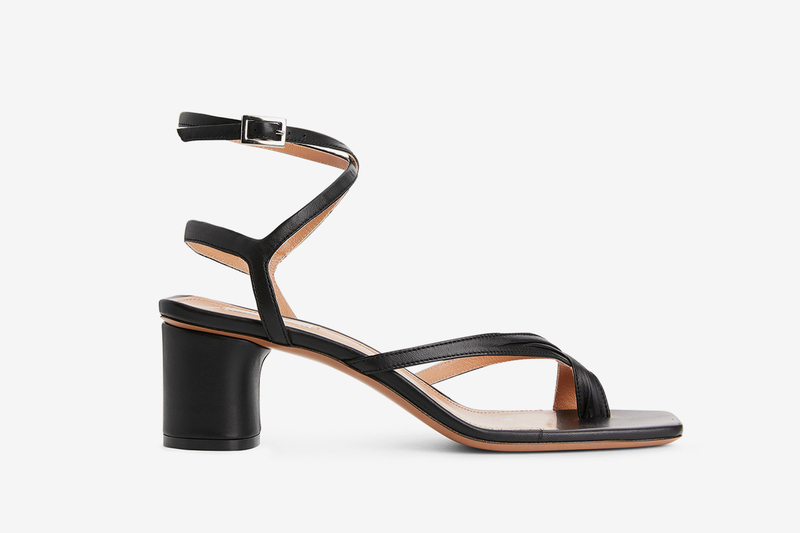 Now, with sandals at the top of any sensible shopping list for women right now, we’ve rounded up all the best styles we’ve come across in recent times. 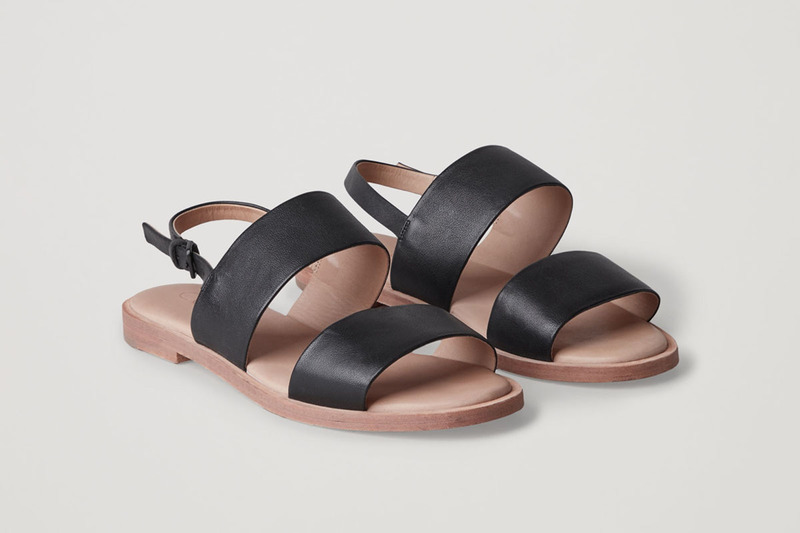 Current favorites include something for every budget and aesthetic — with price-points starting at only $59. 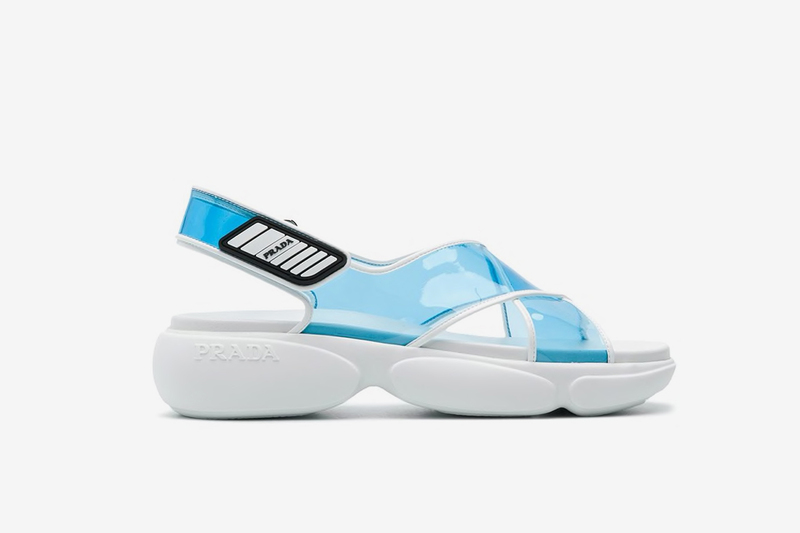 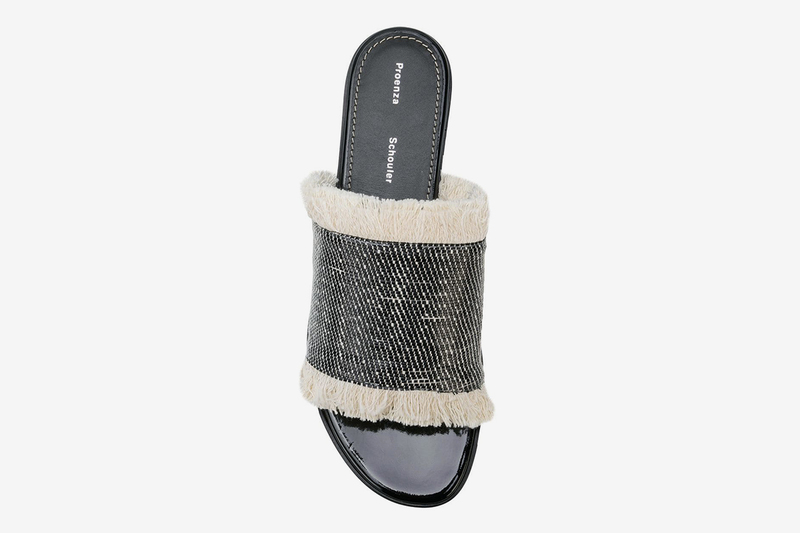 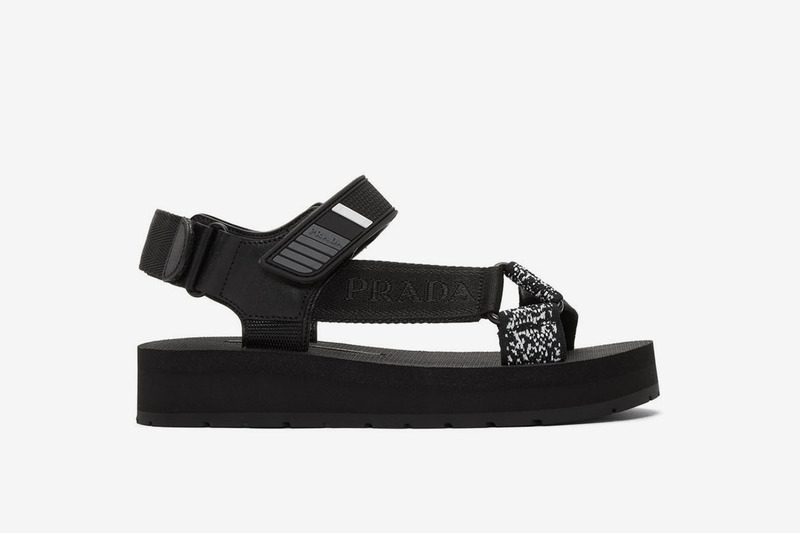 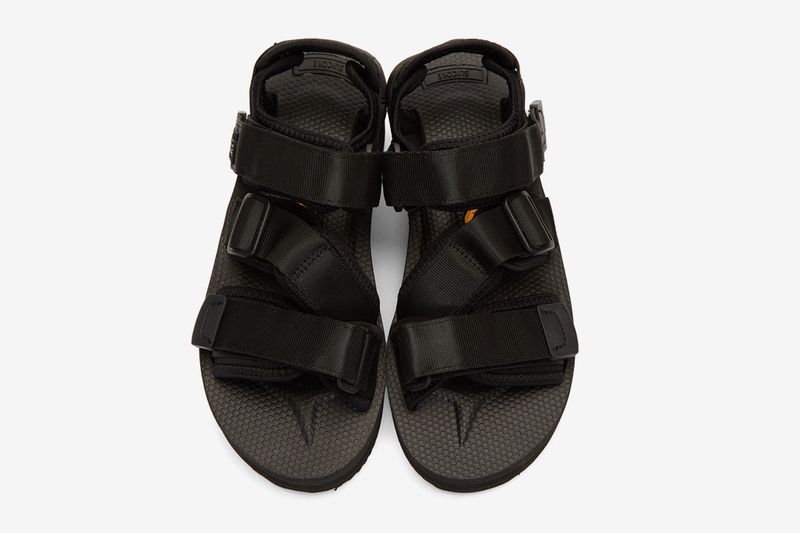 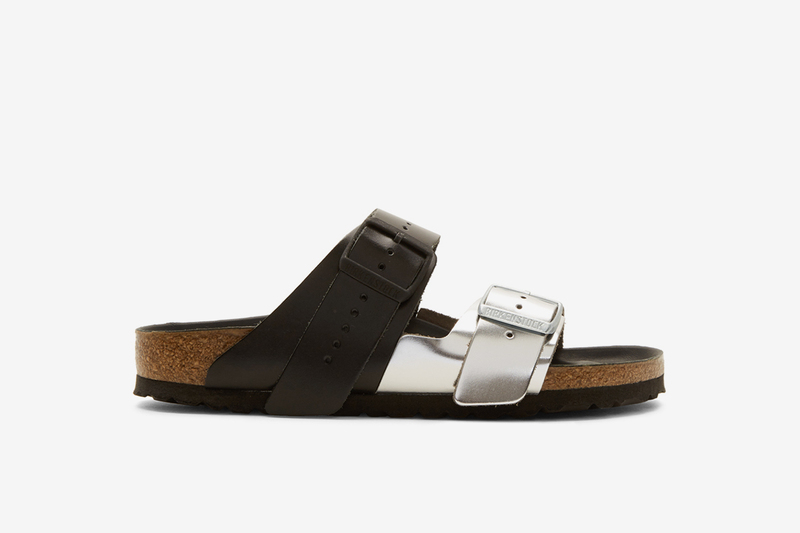 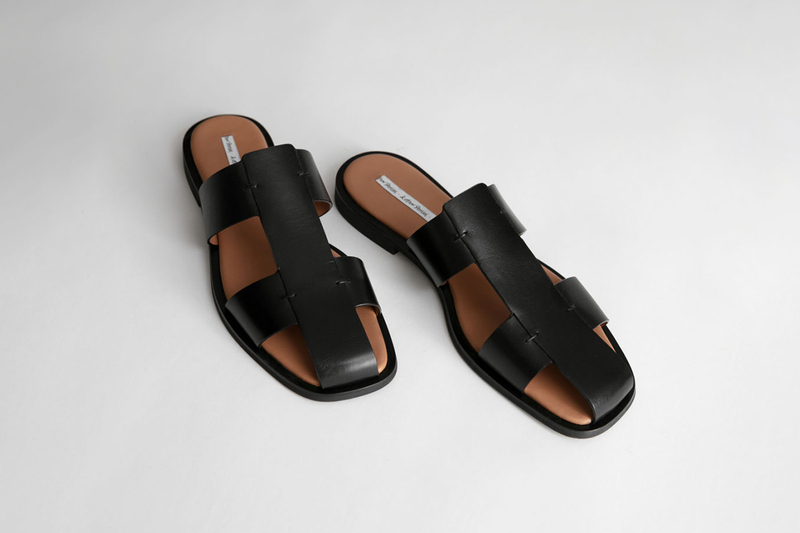 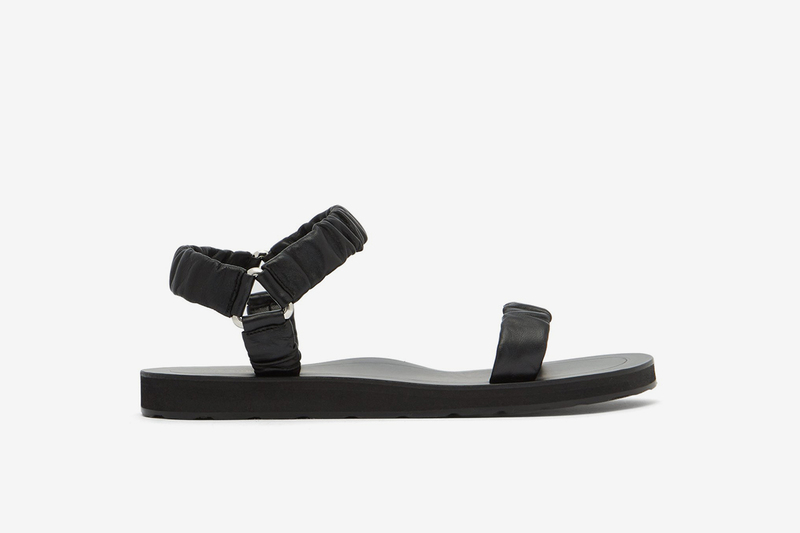 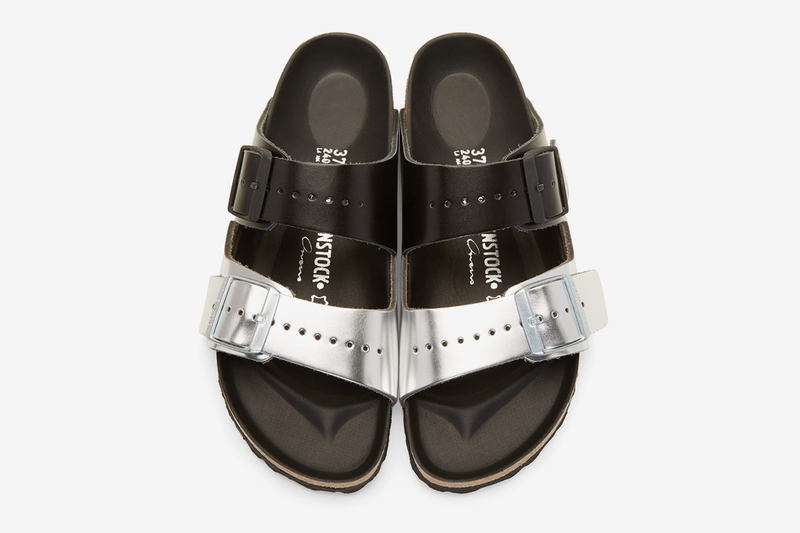 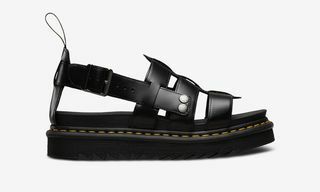 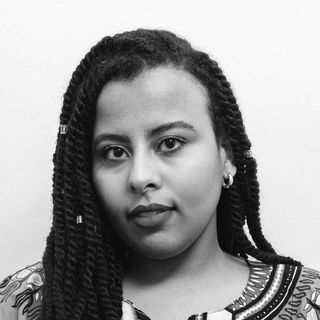 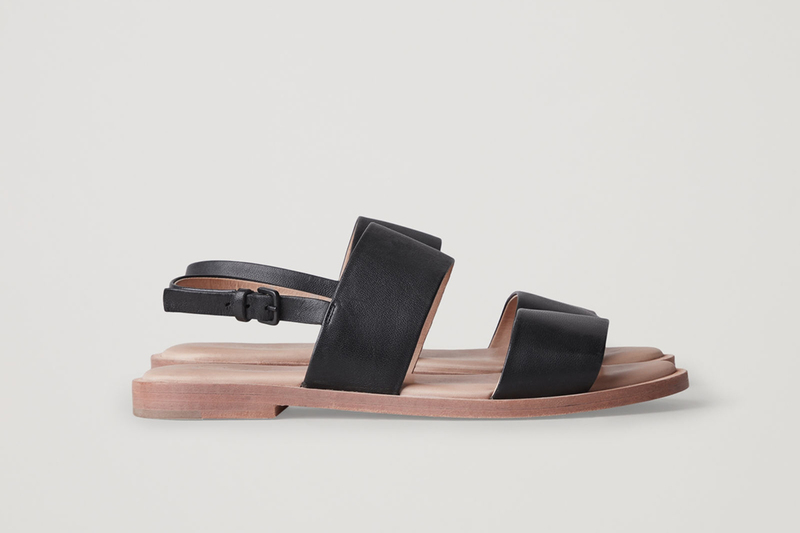 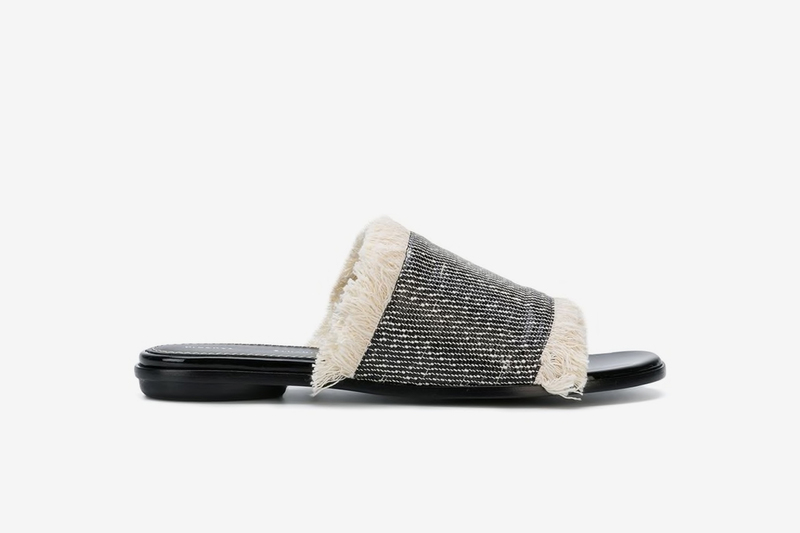 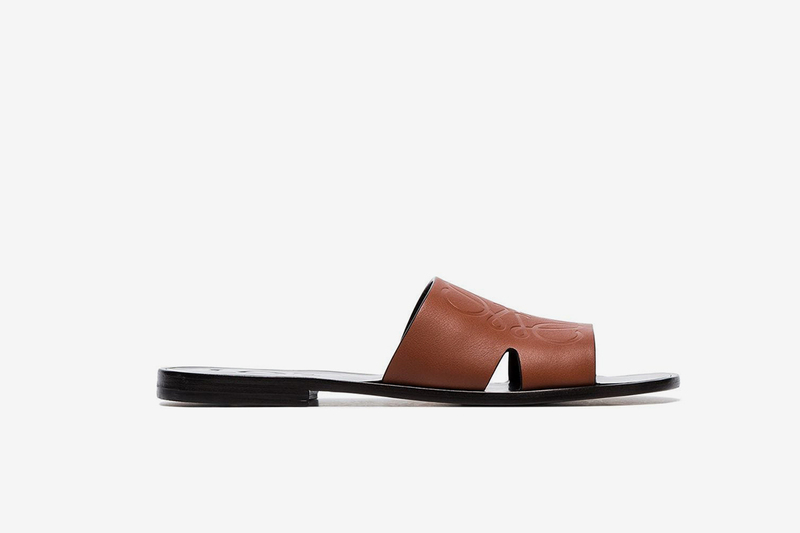 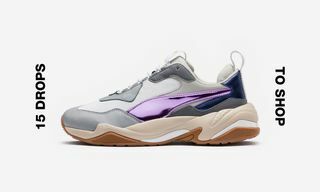 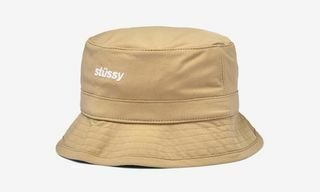 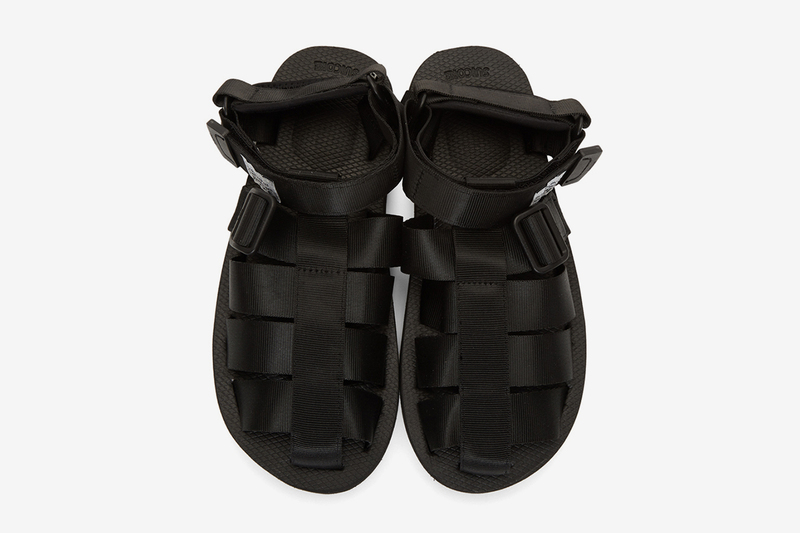 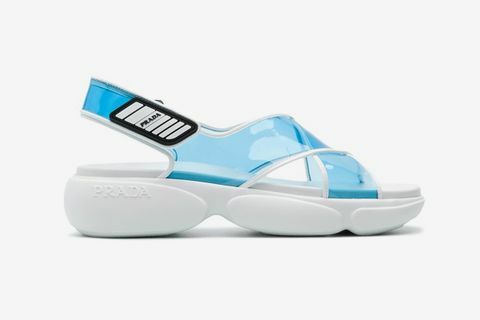 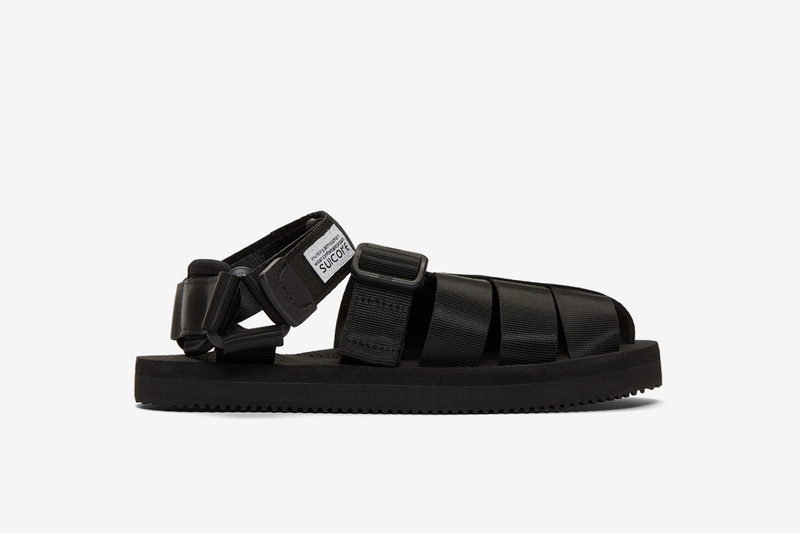 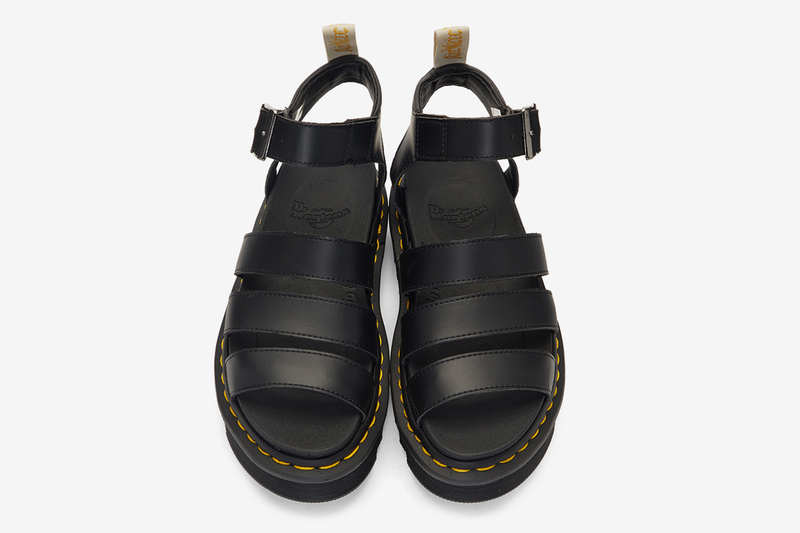 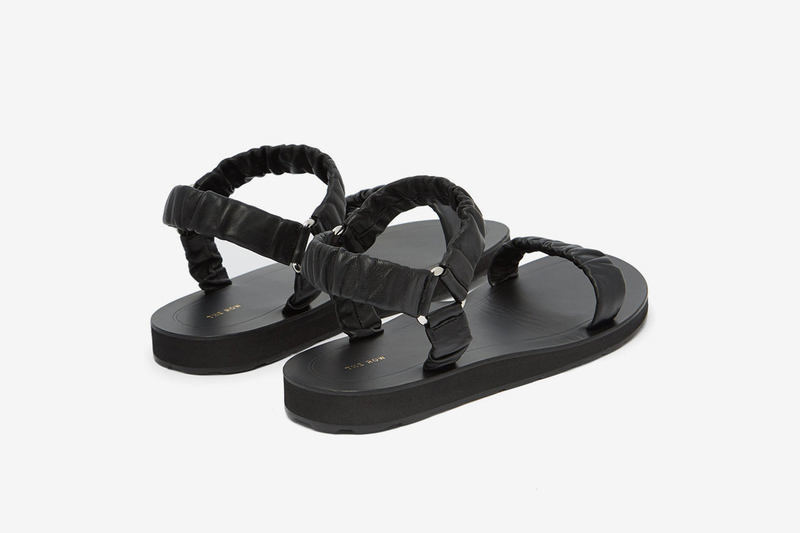 Highlights from our selection include a pair of sporty all-black sandals by affordable go-to Urban Outfitters and an extra-chunky grail by Suicoke, while at the more designer end of the list, you’ll see a futuristic Prada pair with translucent blue crisscrossing straps and a typically dark spin on the Birkenstock by Rick Owens. 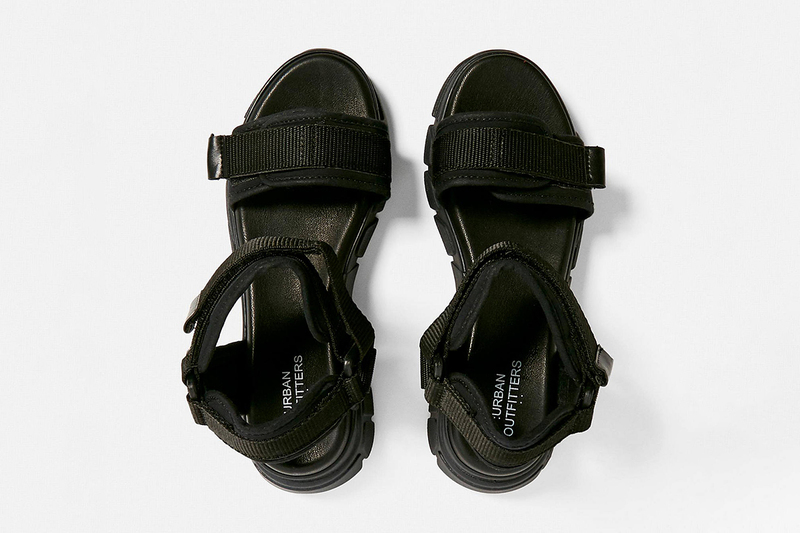 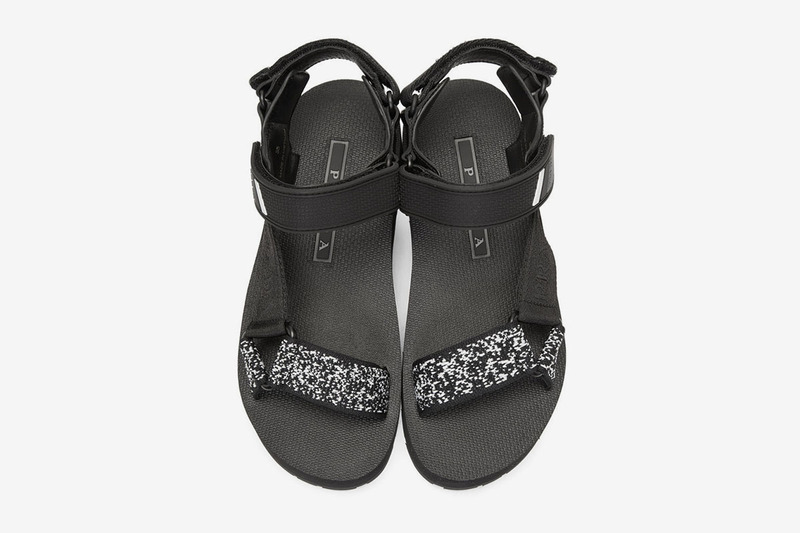 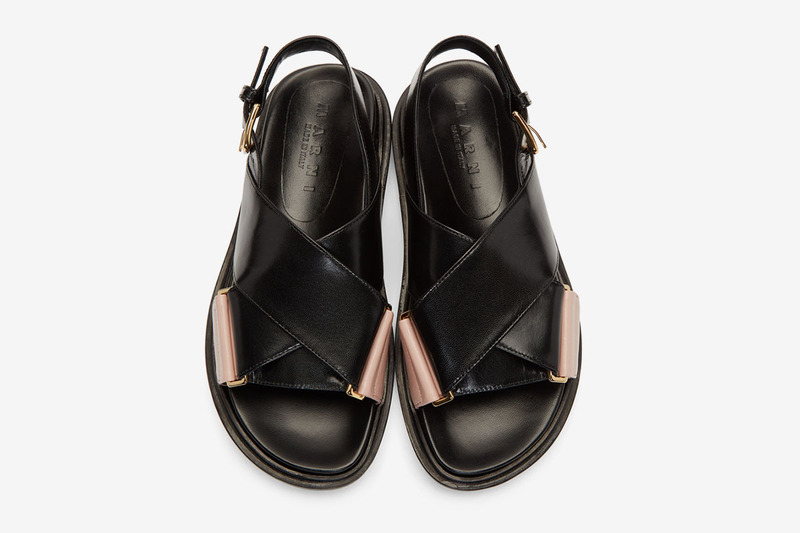 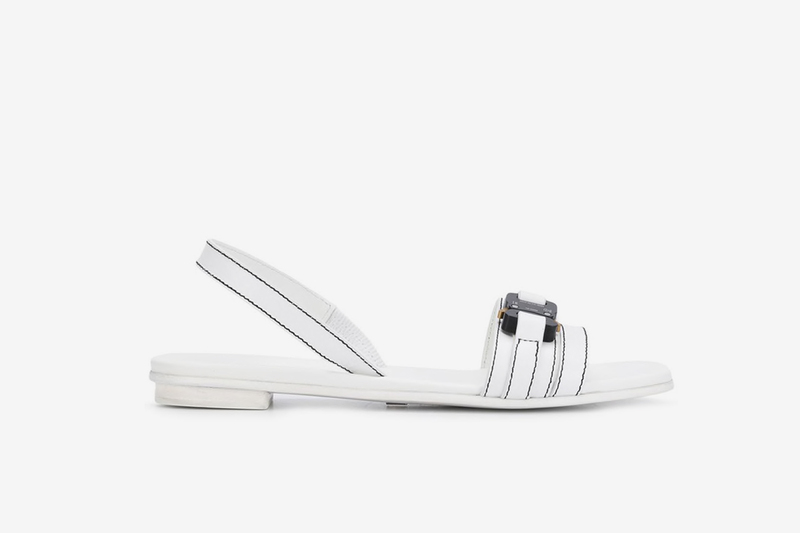 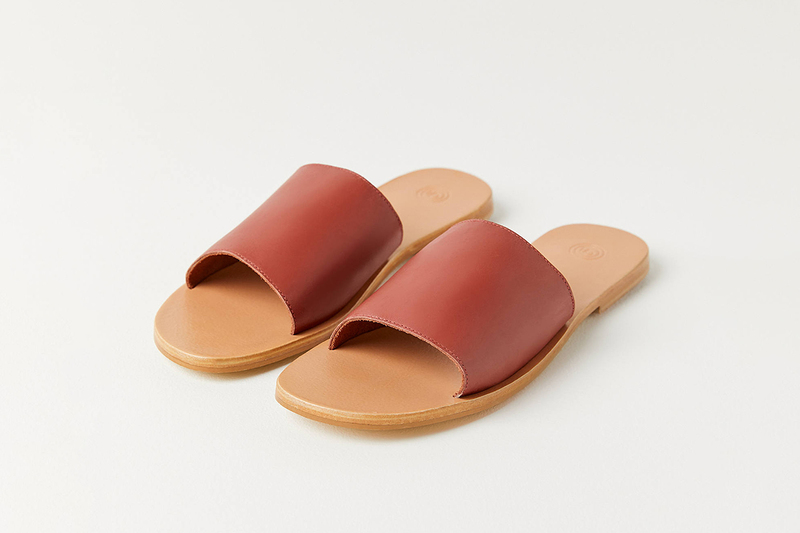 Peep more of the best sandals for women right now below.